On the way back down from Vermont we stopped in to see our good friends from the DSC doing a workshop in PA. 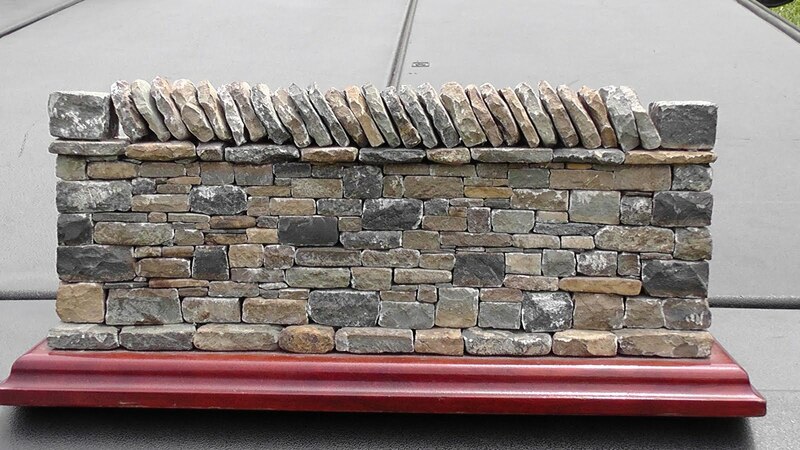 I spotted this great miniature Dry Stone Wall built by Ashley Meadows from KY. The size of this is about 5 inches high by 12 inches long give or take. I would love to have one of these sitting in my home. Many of us have suggested this would be a great award to win. If only we could get Ashley to stop building real walls maybe he would have more time of the Mini's. 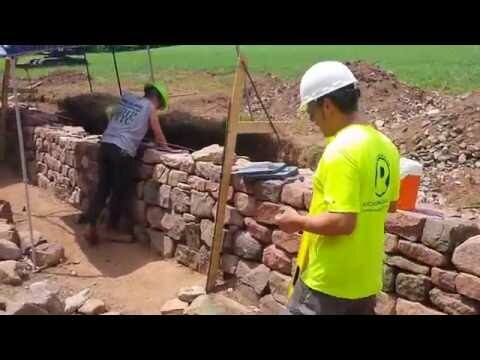 This is a very cool wall! !